How to make a Native American Style Flute – a new series! With this series of posts, I’m not going to be telling you the only way – I’m not even going to be telling you the best way. Mainly because there are dozens, perhaps even hundreds of ways, all as valid and as useful as the rest, all producing lovely instruments. No – what I’m going to be telling you is MY way. My way isn’t my own entirely; and it is of course derived from things I have learned from lots of different people over a lot of years… and I’m still learning today… but it’s a way that works and is producing the flutes you see and hear on the site – and it has a kind of logic and rhythm to it. 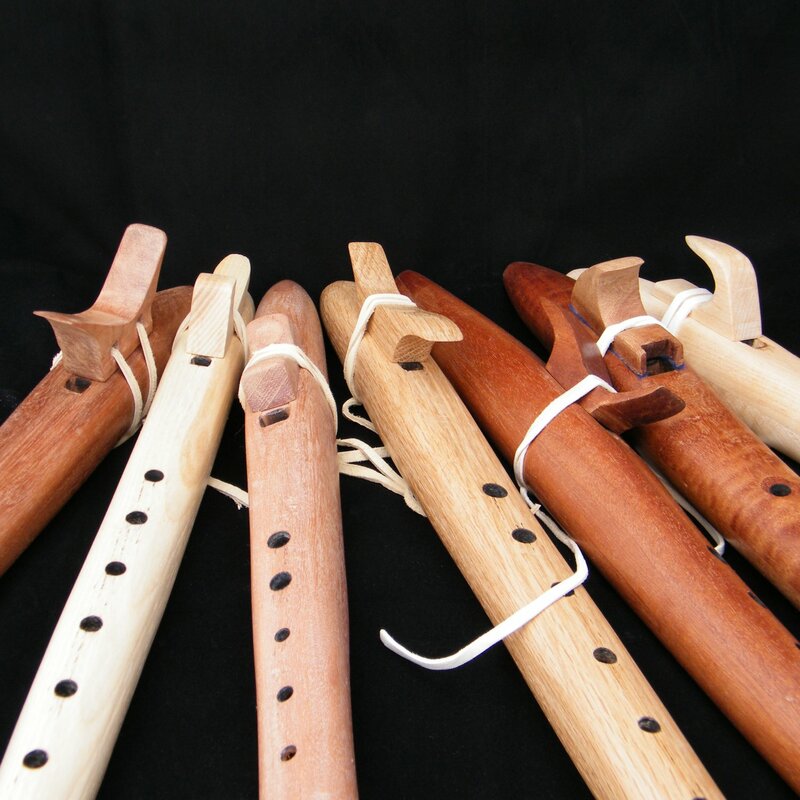 Don’t ever let anyone tell you that there’s only one right way, or that there’s a wrong way, to make a flute of this type… it’s simply not true – even down to the way it’s tuned and whether it fits with the European 8-note scale or not. 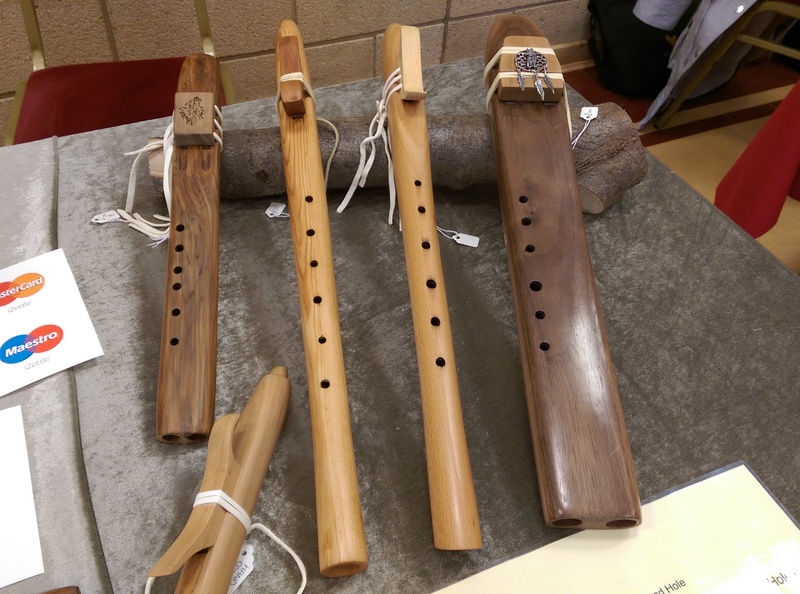 These flutes can be tuned to a minor pentatonic scale; a major diatonic; and various other scales – they can be tuned based on A=432Hz or A=440Hz; they can be tuned to any number of different “Grandfather Tuning” schemes… or anything else you can think of. When you’re making one, you need to have a basic (at least) understanding of the scale you’re going to use. The next post will start with the minimum equipment you’ll need and how to select wood… I hope you’ll enjoy learning as you go (or simply reading about my methods if you have your own way).